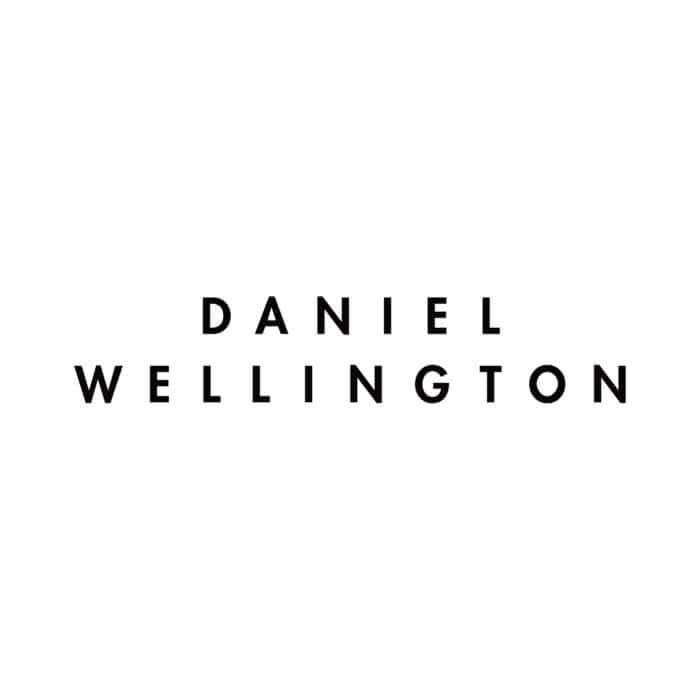 Daniel Wellington Watches Wholesale Offer. We submit DW order at the end of every month, Please confirm your order before the third week. You can download our booking sheet here.